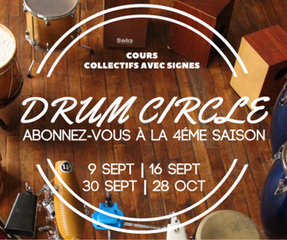 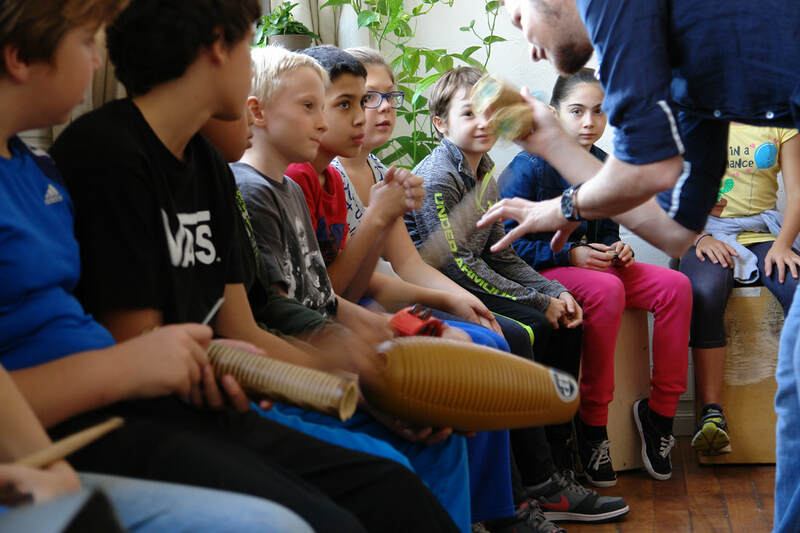 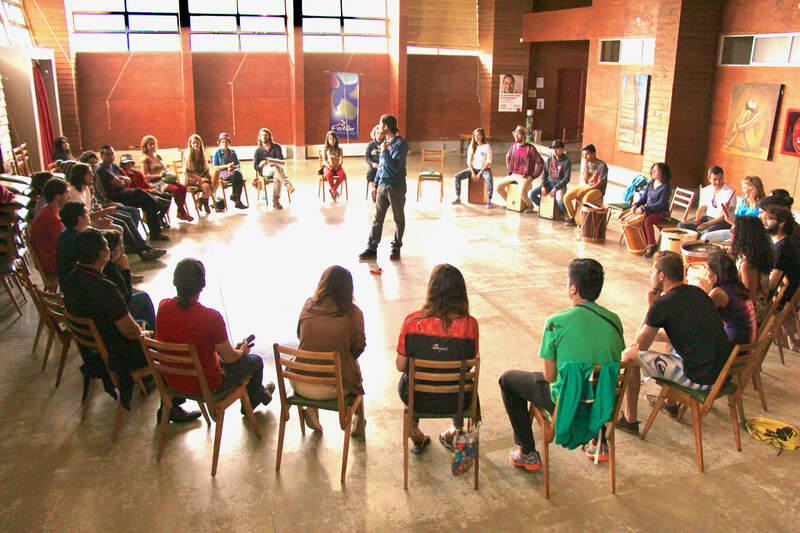 Drum Circle is a collective percussion lesson with signs that use a technique where people without musical experience can play together with advanced musicians. 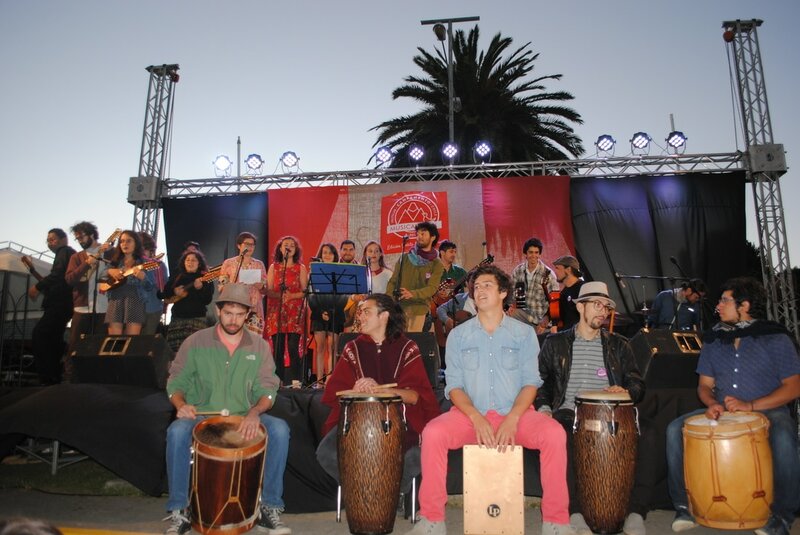 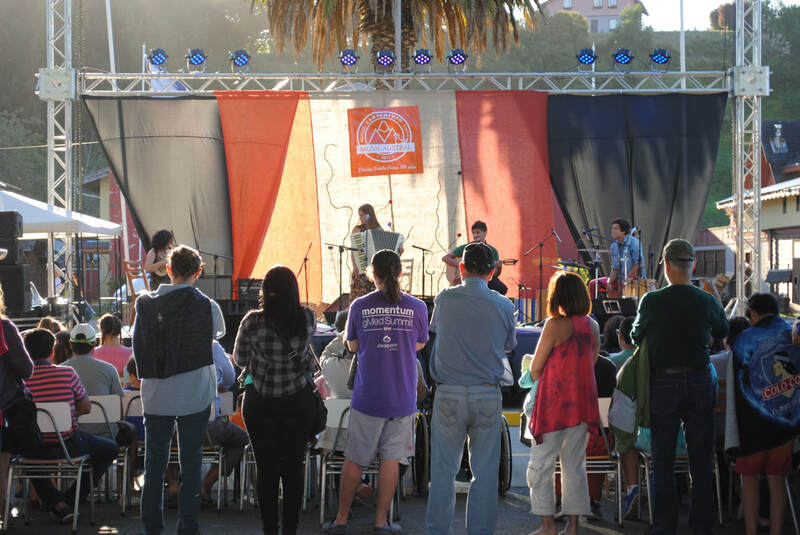 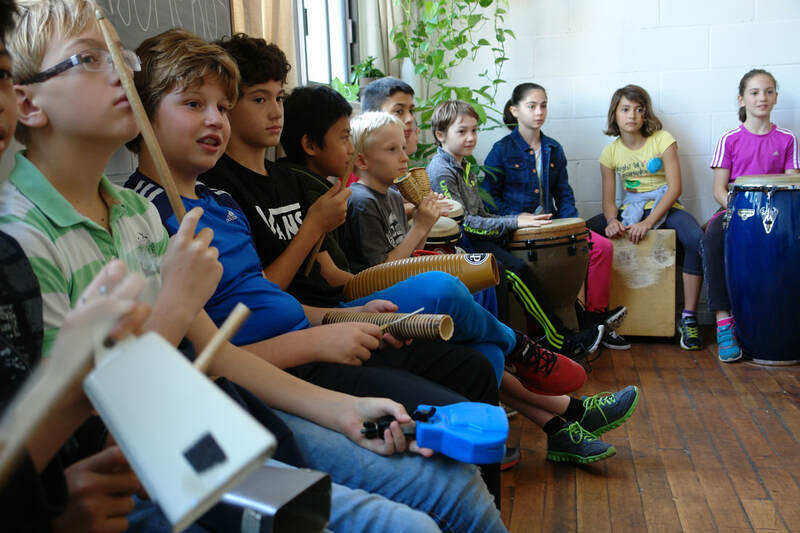 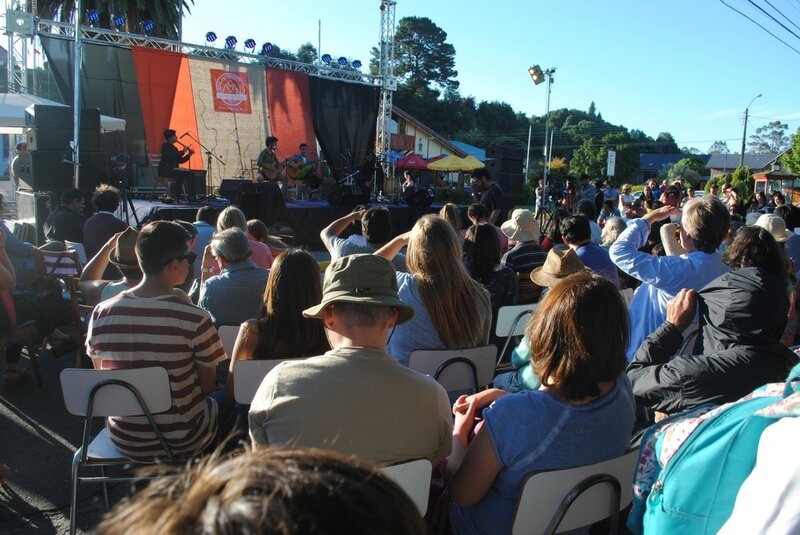 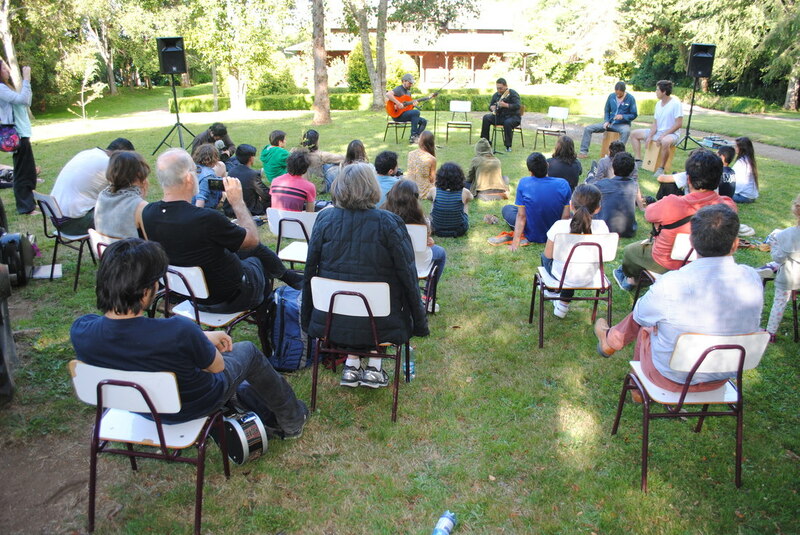 Musicaustral is a musical camp designed for young musicians to develop and deepen their Latin-American musical identity during a 10-day immersion in the amazing natural context of Frutillar, Chile. 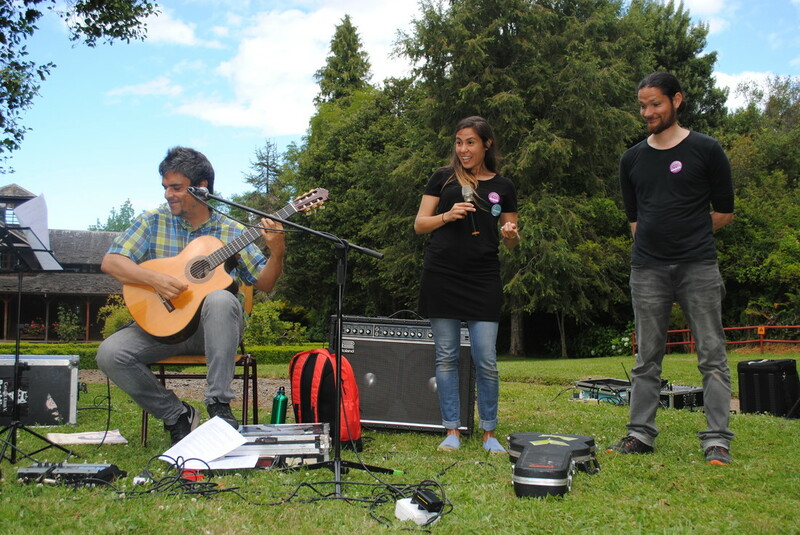 Color Violeta is a musical group created by Daniel Emden for the purpose of spreading the South American folk music in the world.